Anthony J. Bickel is a commercial finance attorney in Dinsmore's Cincinnati office. 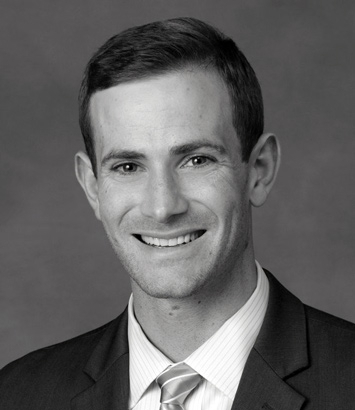 Tony focuses his practice on commercial finance, real estate and general corporate law. He has extensive experience advising both regional and national lending institutions on all aspects of commercial loans, including loan workouts and restructurings, construction loans, real estate loans, and other asset-based loans. He also maintains a general corporate practice for both small and large companies. He has experience advising clients through asset purchases, company formations, real estate transactions, mergers and acquisitions, as well as providing general corporate advice on daily business operations.